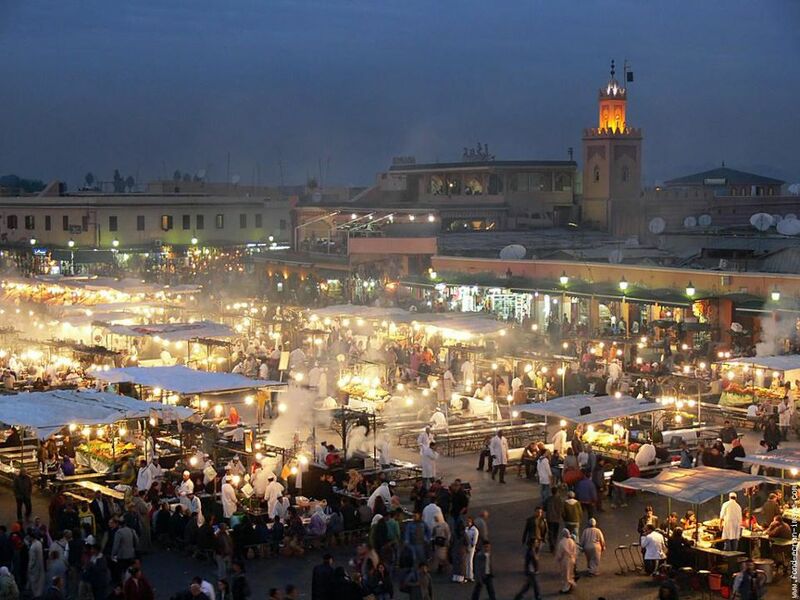 This is a must see, it is in the heart of MARRAKESH. Music, food, performers and buzzard food . The best time to be there is two hours before the sundown. Make sure to wear comfortable shoes.. Inside the big walls is the Old Medina (City) where a lot of shops are lined up.